Leaves Behind His 'Foot Prints' for all of Us to bow down to. 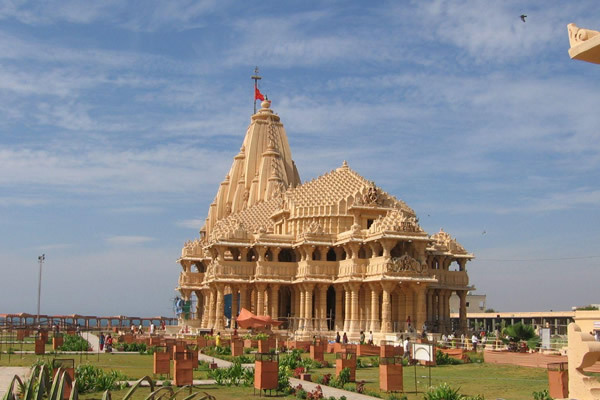 This piece of Land is what Somnath Trust has decided to Develop into one of the Most Magnificent Monument. Chairman Shri. Keshubhai Patel, has been incessantly working on this projects for many many years. His zest and zeal are awe-inspiring. His concepts and spiritual affiliation with the place and the will to develop is unmatched. Numerous meetings and discussions and interactions on the subject, has led us to conceive this project as presented here. The Theory developed for creating this MONUMENT is to have one... UNIQUE place which hosts a 'CHARNARVIND' on a pedestal we chose an OCTAGON base from the vedic philosophy... WHICH DEPICTS EVERY IMPORTANT ASPECT IDENTIFIED AND CIRCUMSCRIBED SYMBOLICALLY AS OCTAGON. The Building, therefore, took a shape with eight-sides offering entrance, exist, waterfalls and steps leading to the ASHTA-KAMAL-DAL on which shall be the 'CHARNARVIND'. 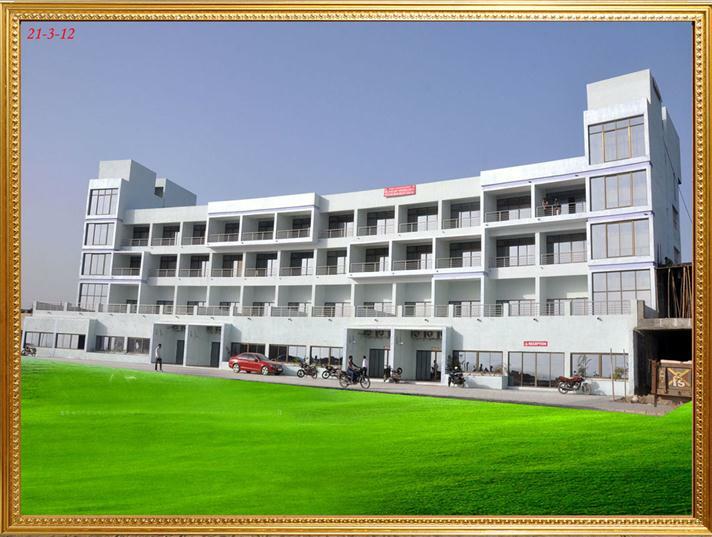 There shall be an ART-GALLERY in the centre with the sky-lights and hangers to host EXHIBITIONS, that may be leased to top-class exhibitors and renowned artists, with facility for sales outlets. A sales-counter for sale of literature, paintings, photographs and other articles. An Audio-Visual Auditorium for exclusive shows and Conferences. The entire building shall have enough light & ventilation and can even be air-conditioned if needed. The Landscape hosts the best of Trees, Plants & Shrubs, with well laid out walkways that can provide for guided flow of traffic with best of Views & rest areas. From high-mast light towers grace the entire landscape along with local lamp-posts. Every Nook & Corner within the premises shall be well designed & Laid out to handle thousands of people at an instance. We are sure anyone & everyone is going to like the place.